LEGO Club is on Sunday, October 4 from 1:30-3:00. Drop in and play! The target age is 3-10. We have a variety of LEGO, including DUPLO pieces. Also, LEGO books and magazines to share and check out. Registration is not required, but can keep you up to date with program dates. The optional theme is monsters & creatures. The first week of October we have four special programs with famous authors and illustrators introducing their new books. The first three books are all about becoming friends. On October 7th, Tam O'Shaughnessy will be here to talk about her new biography of her friend, Sally Ride. 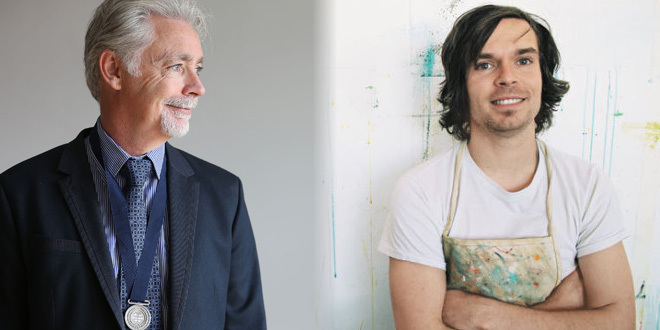 Thursday Oct 1, 7 pm – Best-selling author Eoin Colfer (it's pronounced Owen) and illustrator Oliver Jeffers present Imaginary Fred. Tuesday Sept 29th at 7 pm – Picture book artist/author Ed Vere will introduce us to his newest book Max the Brave. Vere's books include Bedtime for Monsters, Too Noisy!, and Chick: A Pop-up Book, featuring his quirky and lovable animal characters. Politics & Prose will be selling copies of Max the Brave, but the program is free and no purchase is required to attend. Please join us tonight at 7 p.m. for our monthly Caldecott Club, also known as our family book club. All ages are welcome as we spotlight 4-5 great, newly-published books that are eligible for the Caldecott Medal. Given annually by the American Library Association, the Caldecott Medal honors the best-illustrated book for ages birth through age 14, so we have a wide range of books to choose from! We'll read the books together on the big screen, discuss them and then vote on our favorite of the evening. Of course, there will be lemonade and cookies as well. No registration necessary for this hour-long program; just come and enjoy reading some wonderful new books. Please join us Sunday, Sept. 27 at 2:00 for a children's author visit! 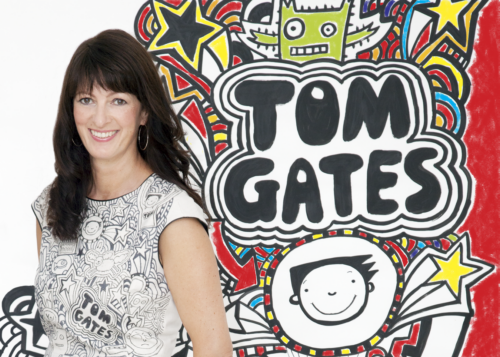 Children's book author and illustrator Liz Pichon will discuss The Brilliant World of Tom Gates series, new to the U.S., though eight books in the series have been published in the U.K. This series will appeal to Diary of a Wimpy Kid series fans. It's a hilariously illustrated comic romp for middle grade readers. Politics & Prose will be selling the book, but the program is free and no purchase is required to attend. Join us for a Crafternoon on Sunday, September 20 from 2:00-3:00. We'll be doing marble magnets and beading. There will be options for younger crafters as well. LEGO Club is Sunday, September 13 from 1:30-3:00. It is recommended for ages 3-10. This is a free play program. We sometimes have a theme that kids are welcome to try out. Registration is encouraged, though not mandatory. Bedtime Stories is Tuesday, 9/8 @ 7:00. Our theme is Nursery Rhymes. Wear your PJs and bring your favorite lovey as we hear some stories and sing some songs. After our stories and songs, we will do a simple craft! Perfect for babies, toddlers, preschoolers, and their grown-ups.